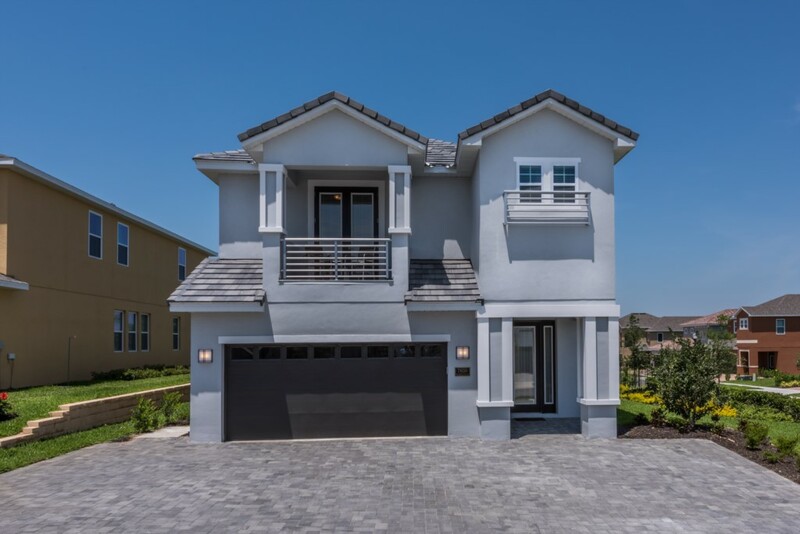 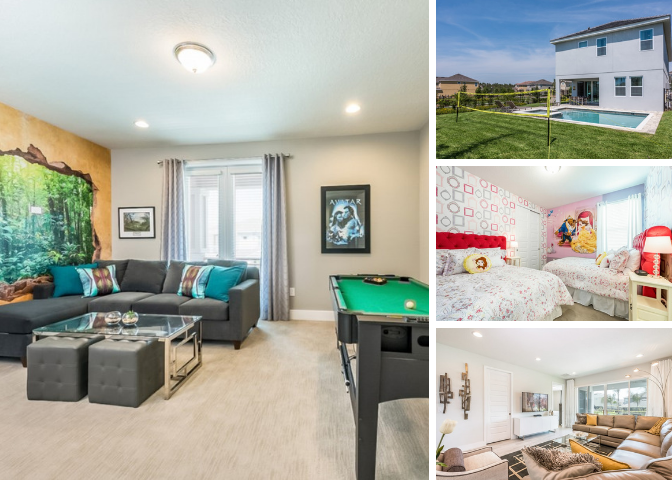 This 6 bedroom villa, located at the Encore Club, is the perfect choice for families wanting an unforgettable vacation in Orlando! 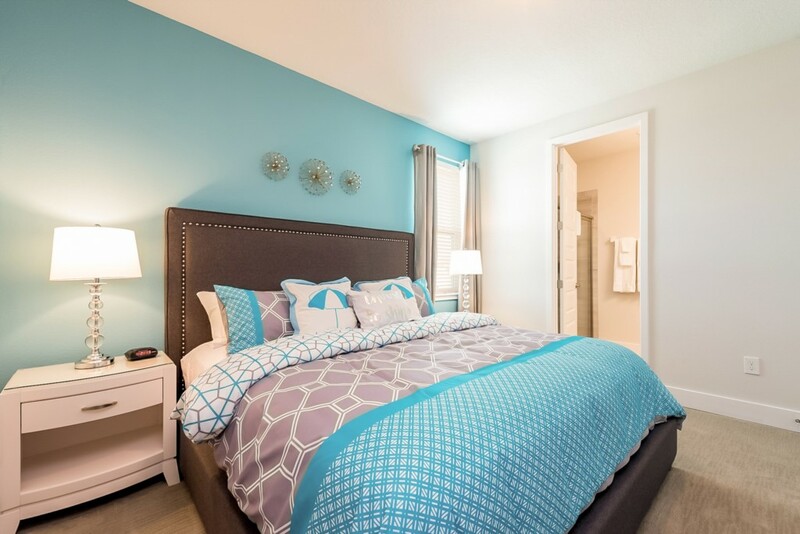 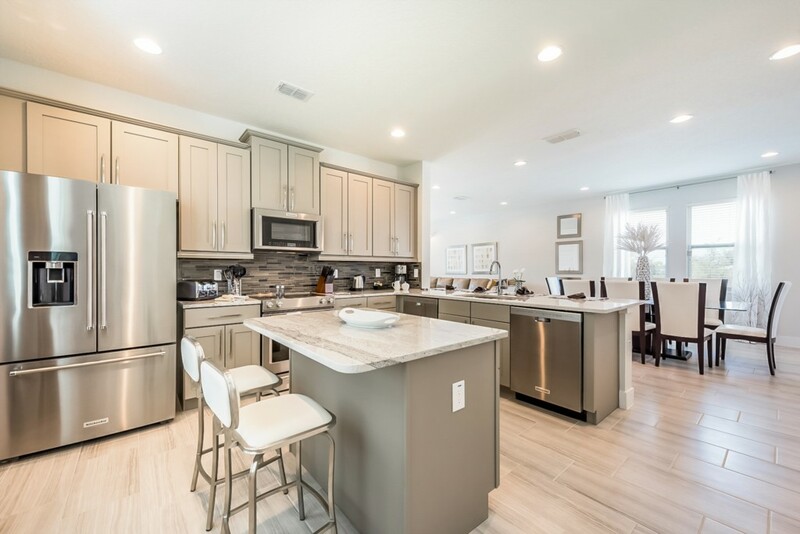 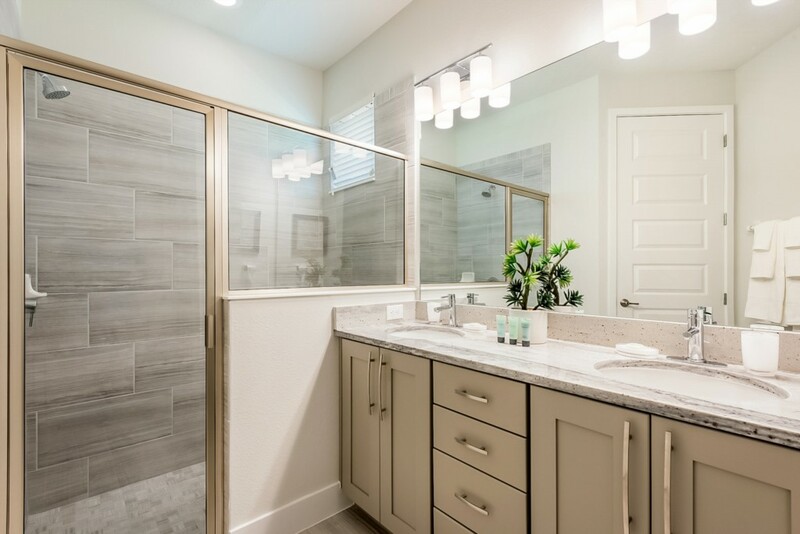 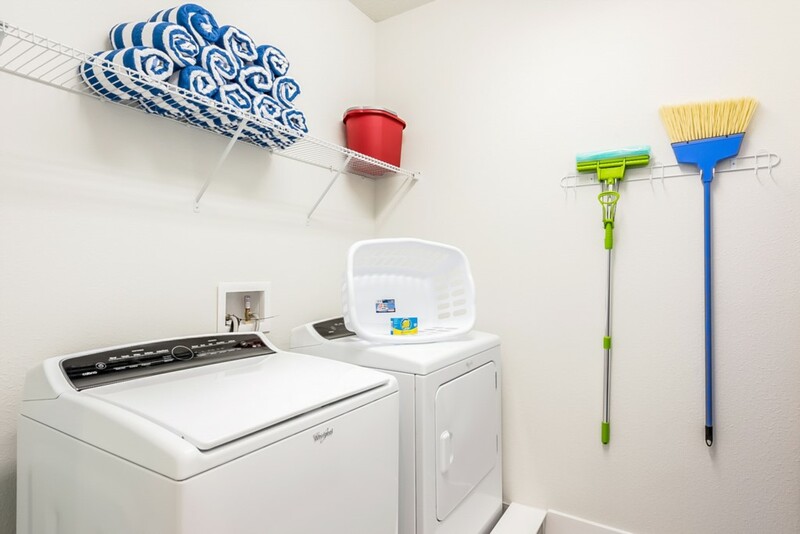 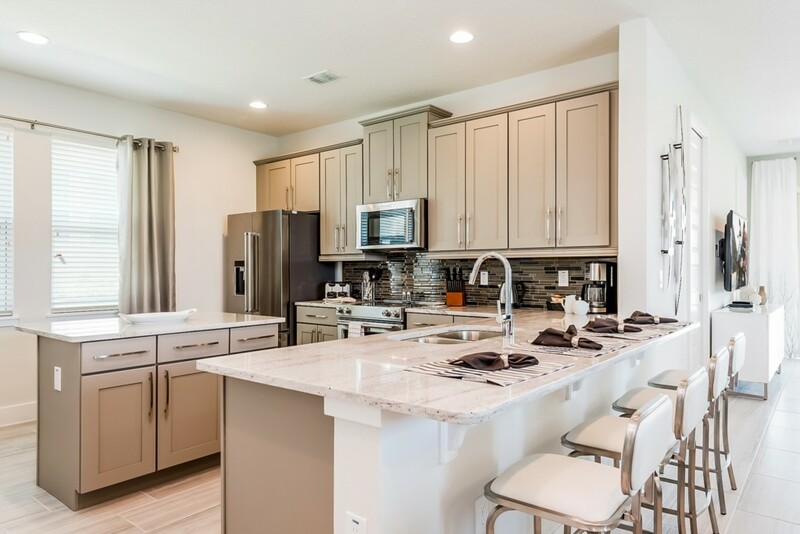 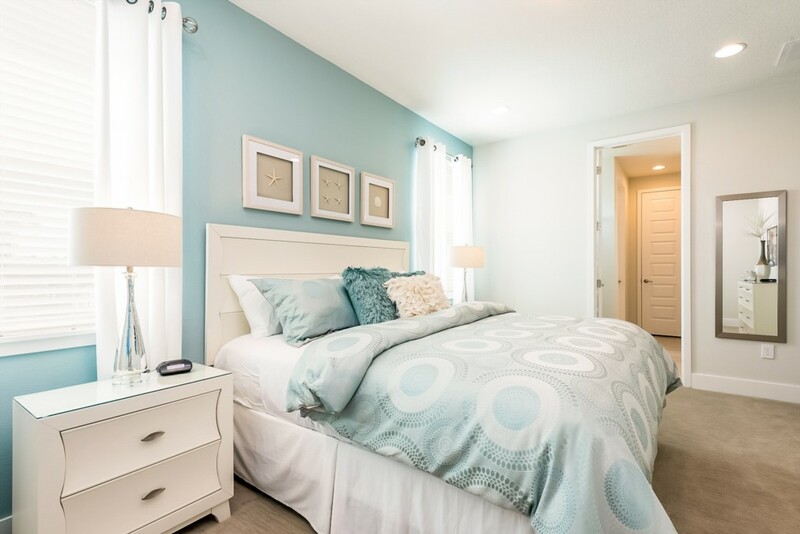 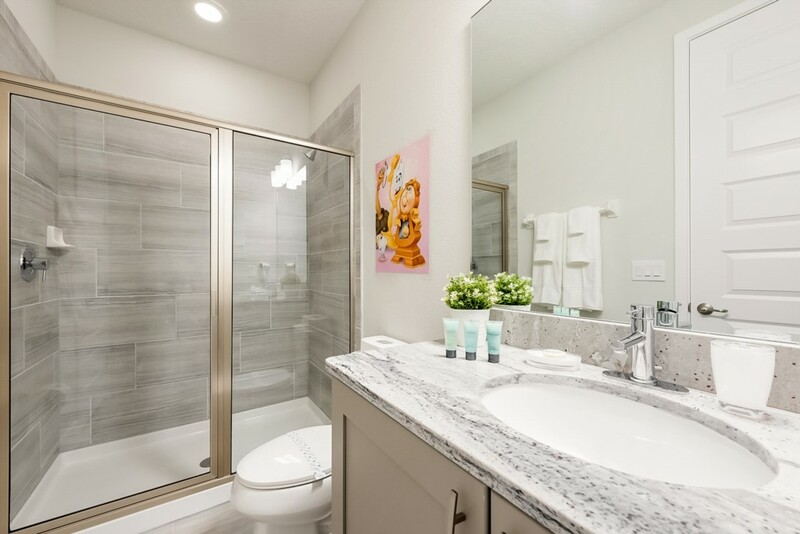 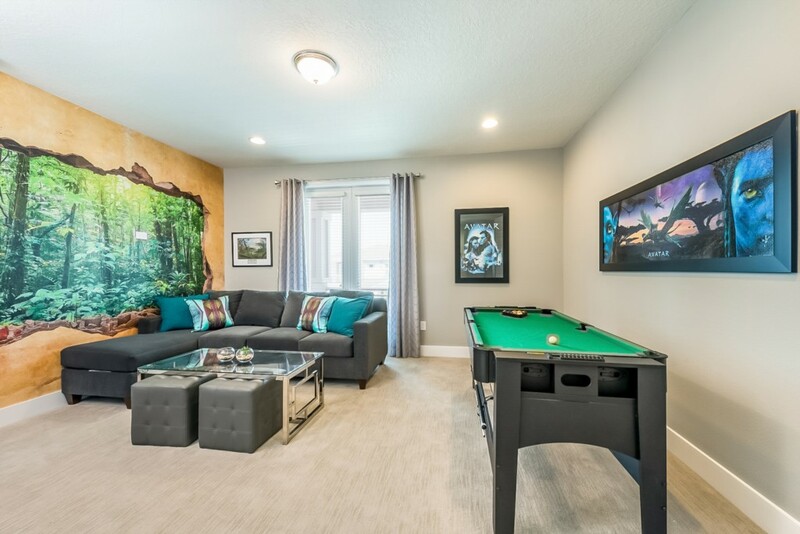 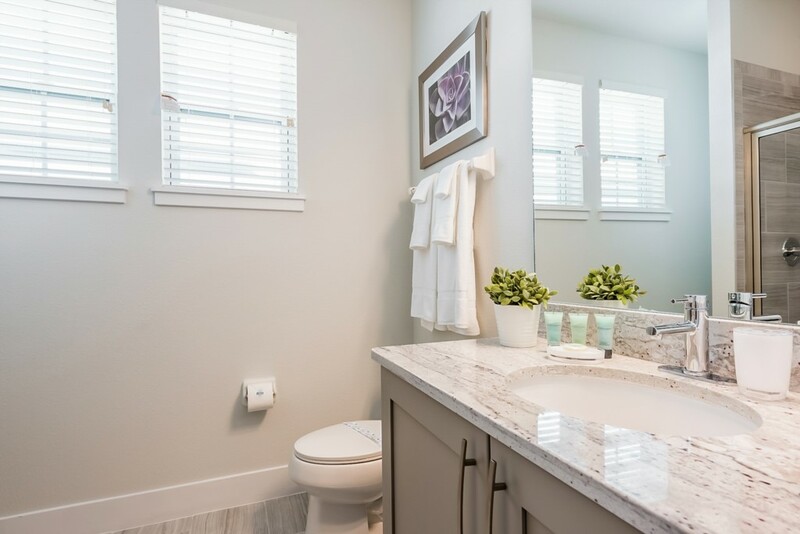 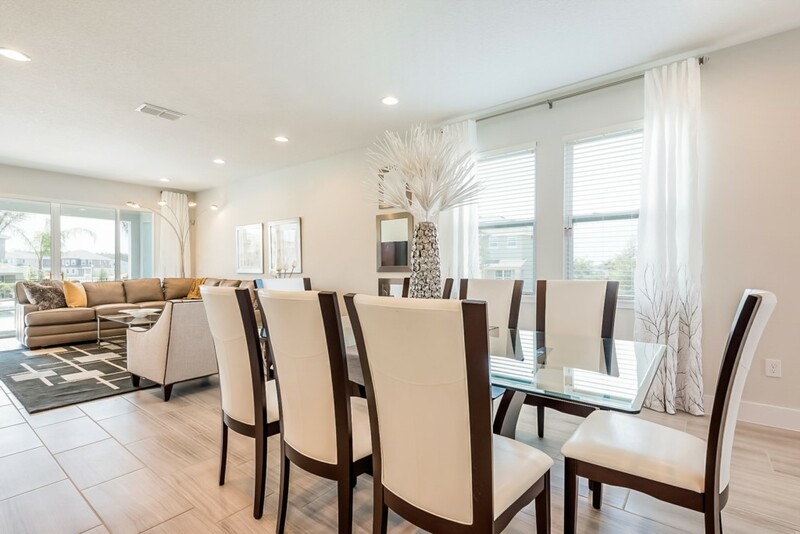 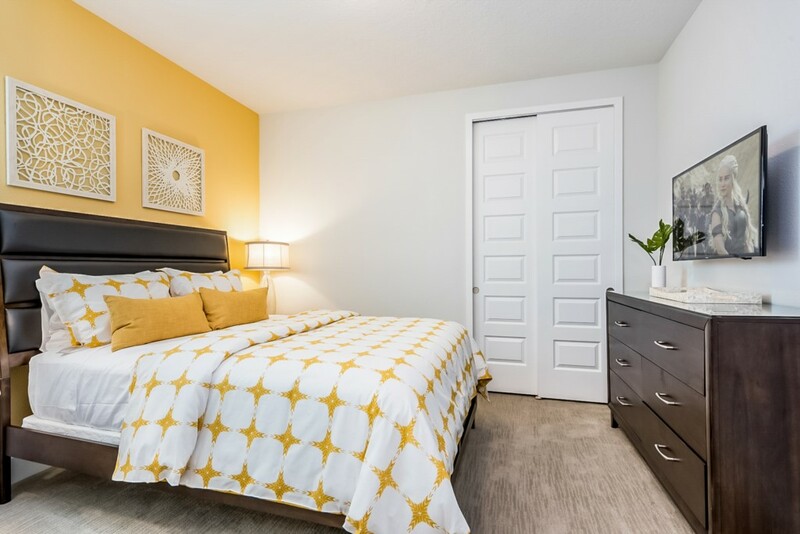 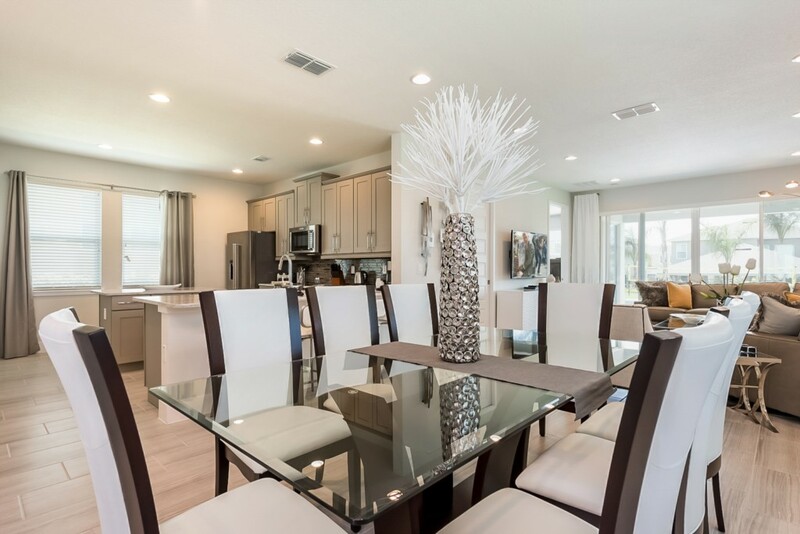 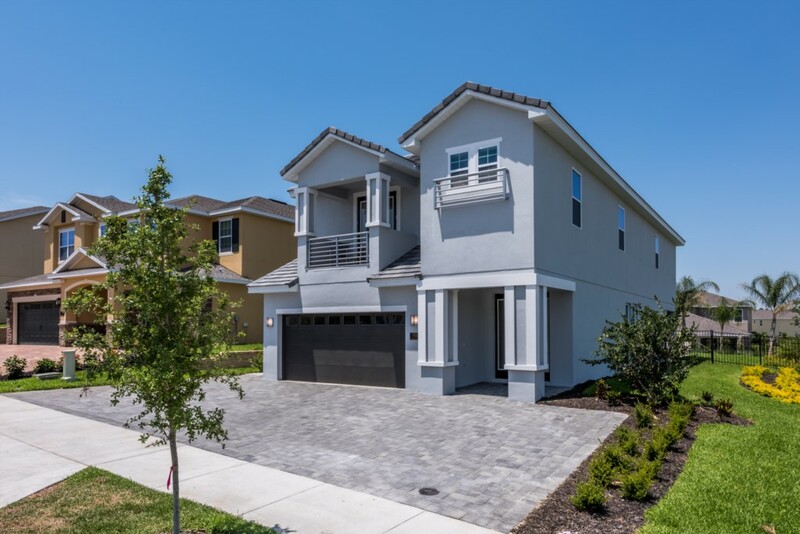 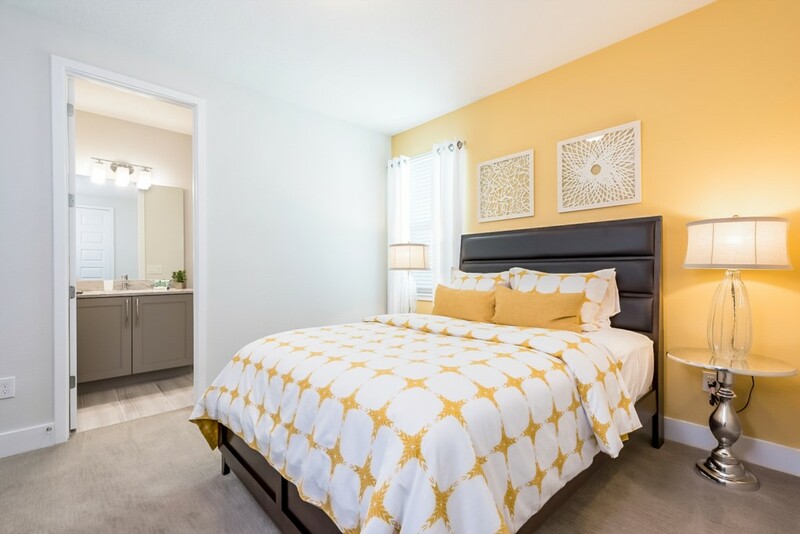 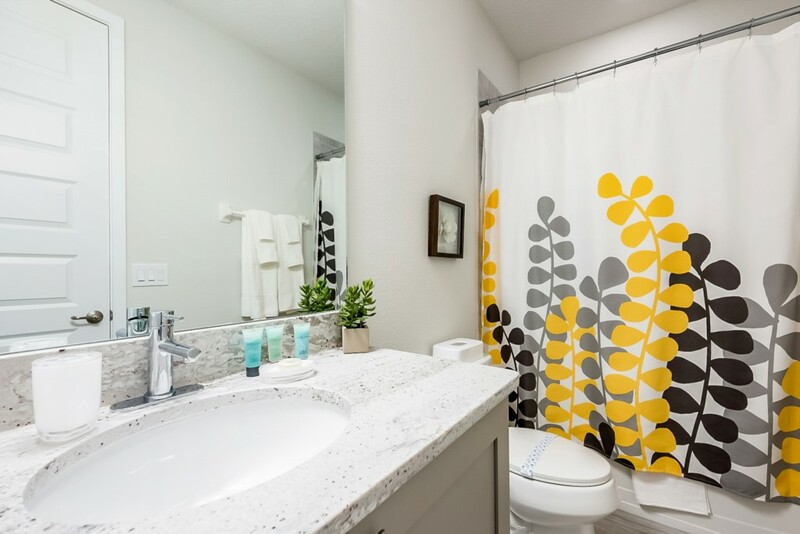 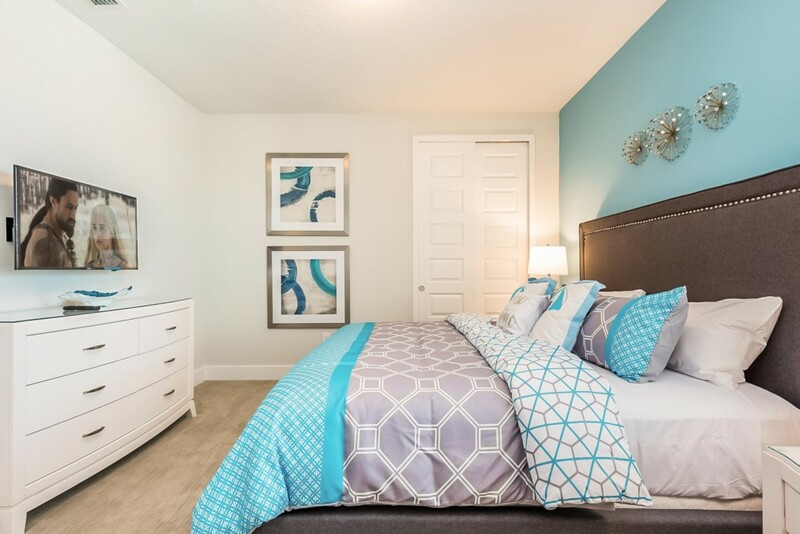 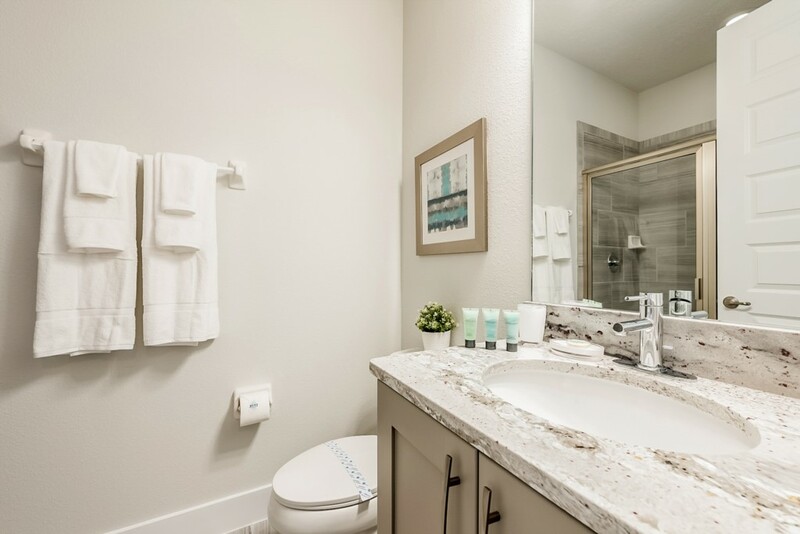 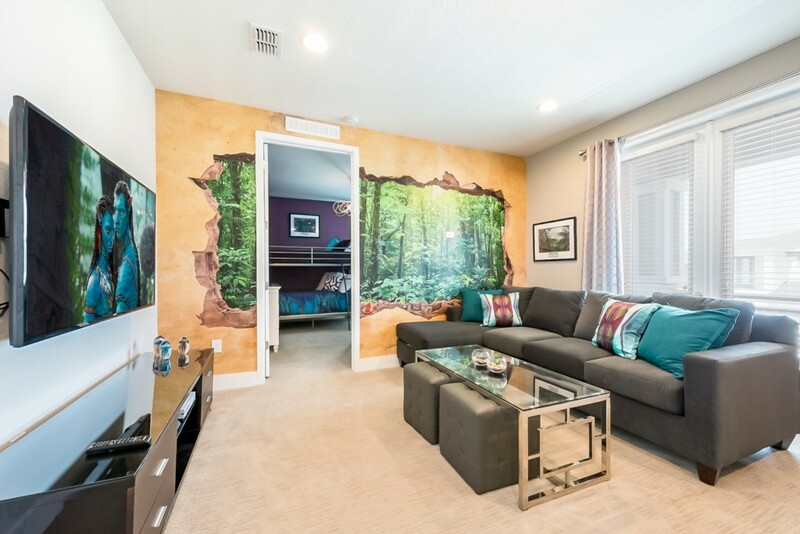 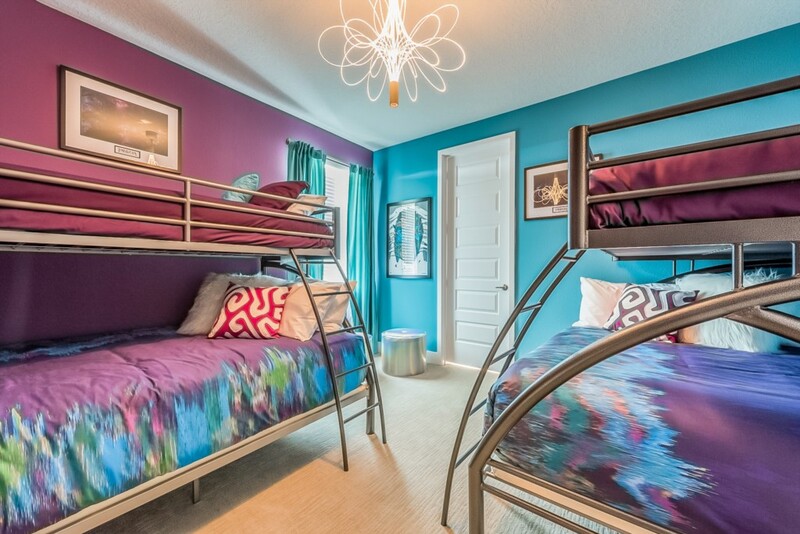 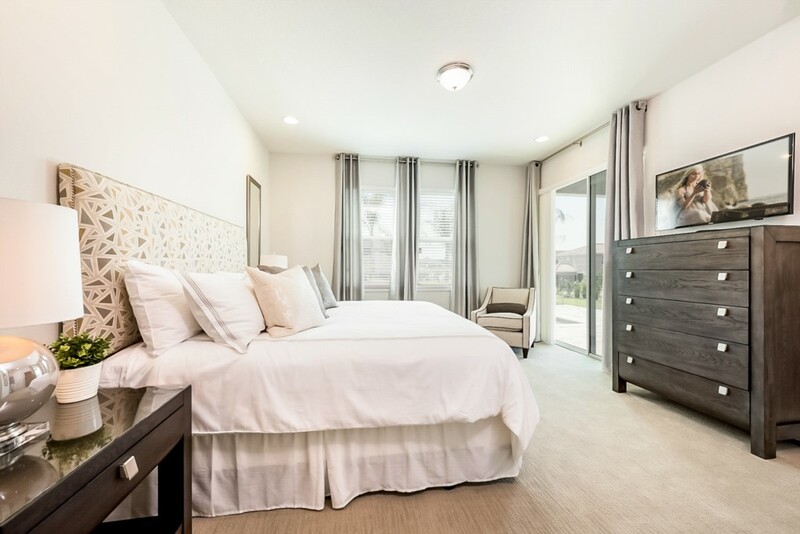 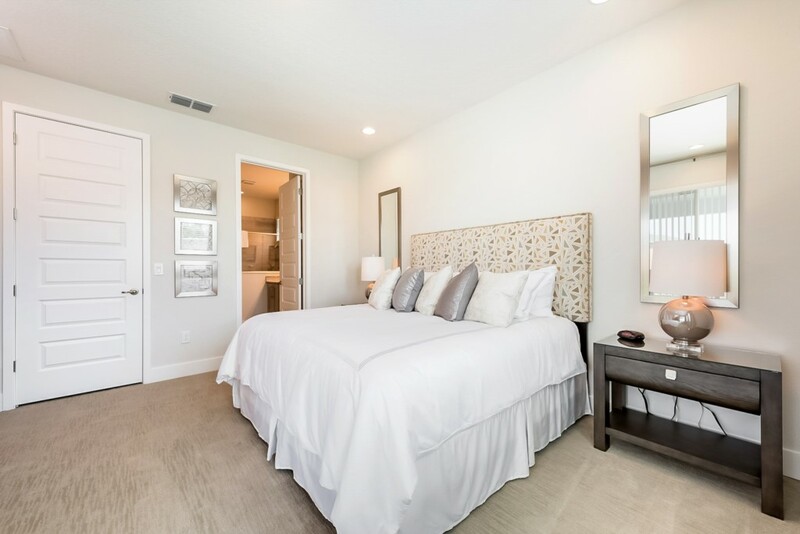 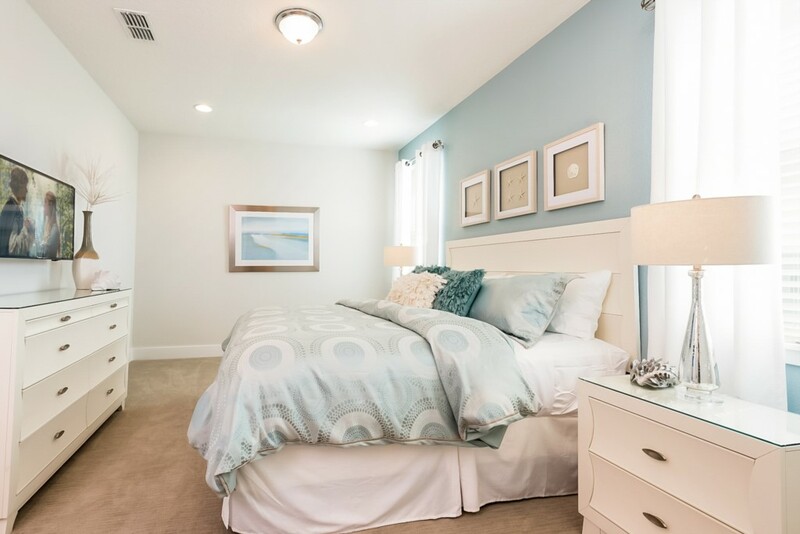 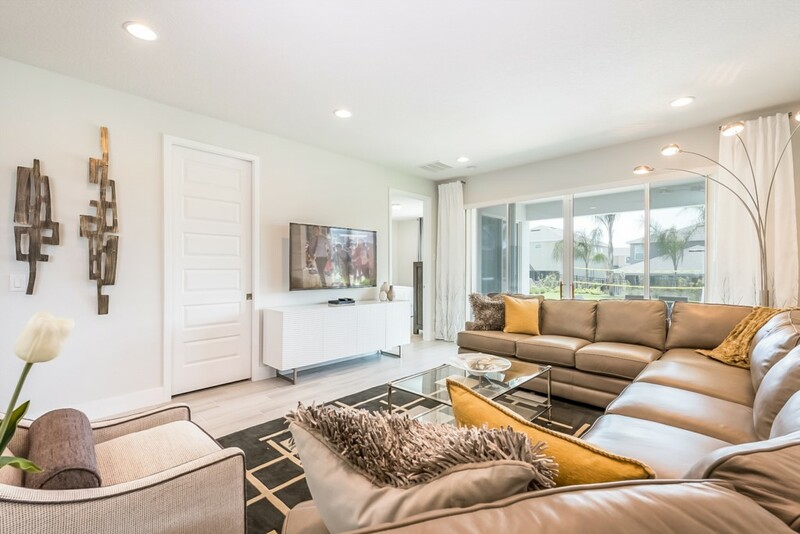 With close proximity to Walt Disney World (about 10 minutes away), the possiblites are endless with exclusive on property amenities to add to the fun including a clubhouse with a bar and restaurant and a water park with twisting and drop slides! 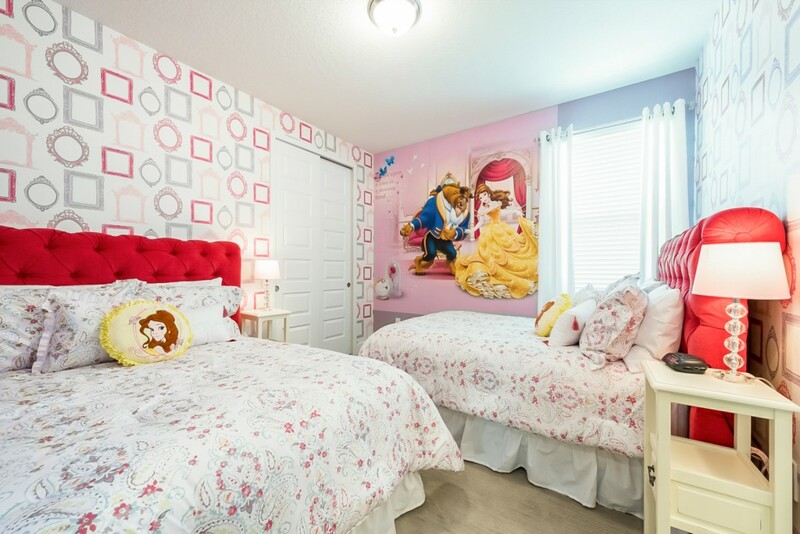 Sleeping up to 14 guests, EC182 provides bedrooms across both floors including 3 King sized bedrooms and 2 children's themed bedrooms such as the movie 'Avatar' and 'Beauty and the Beast'! 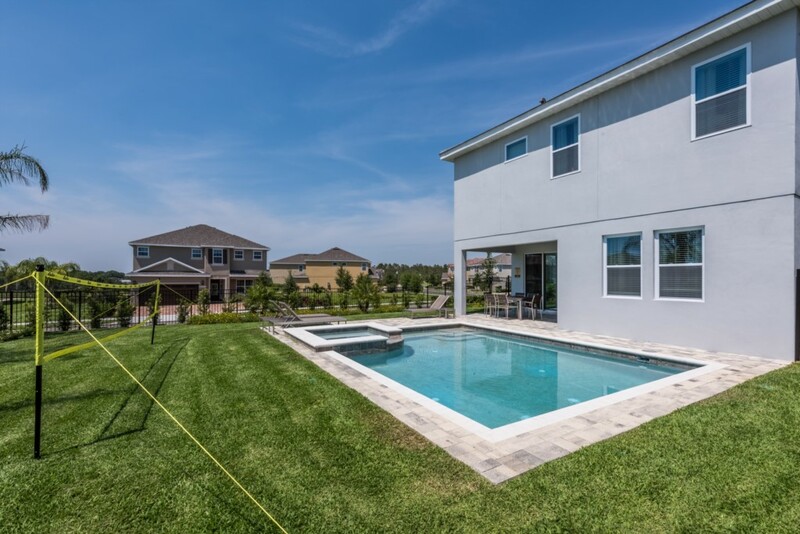 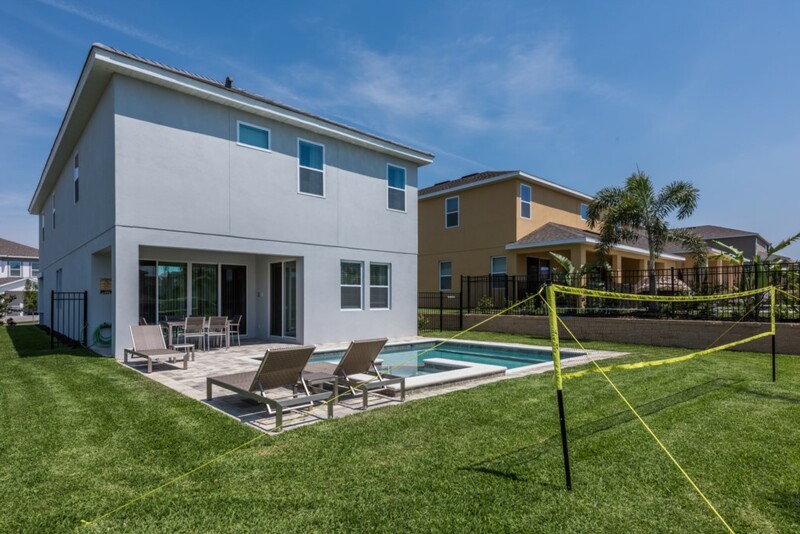 The outdoor deck is the only way to really enjoy Florida's sunshine with your very own swimming pool and spillover spa as well as the upper floor 'Avatar' themed games room where you and your loved ones can play video games together or play a friendly competition of pool with! 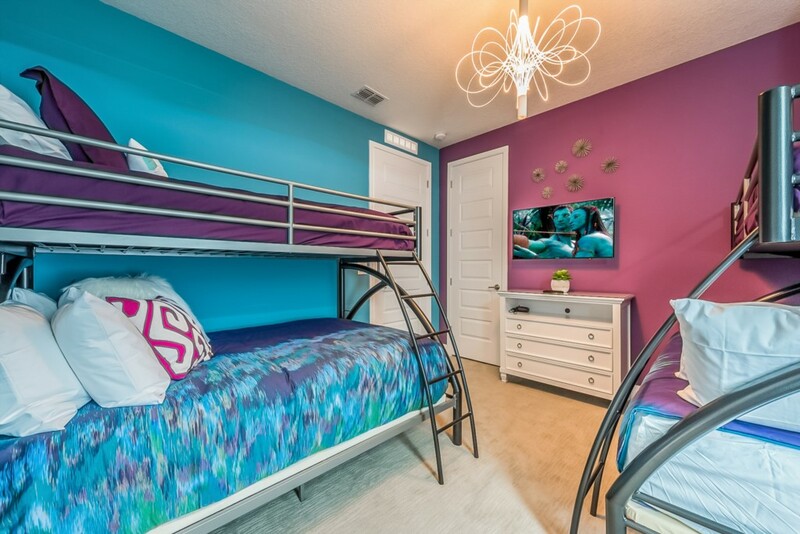 Wonderful, truly a luxury vacation home. 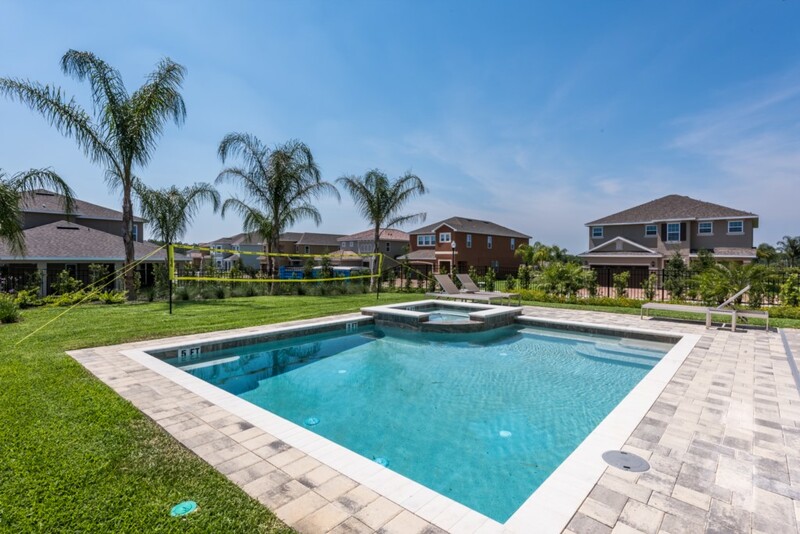 Very clean and new, water park great.